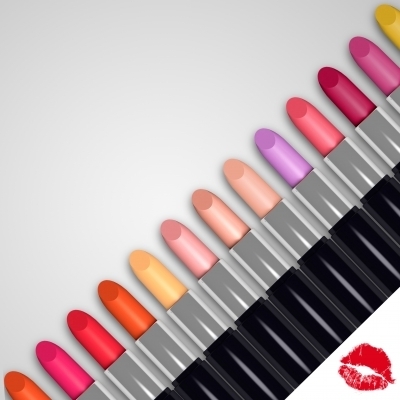 Of all cosmetics available on the market, lipsticks are the most popular, and there are many different types of lipsticks available too, which can be used according to your preference. Matte lipsticks have no shimmer or shine, and tend to stay on better than other lipsticks, however they are not the best for dry lips. They work well as a day or night cosmetic. My personal favourite shades for matte are red, orange and pink. Obviously moisturising lipsticks are better for dry lips, although it is always worth using a lip balm in addition to the lipstick itself before applying. Suitable for smaller lips, cream lipsticks give a smooth effect, and again work well for dry lips. 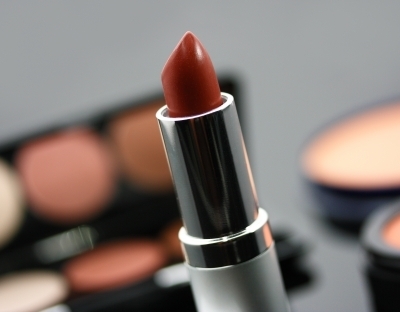 Cream lipsticks are hydrating and nourishing which can give a plump look. If you are looking for a shine on your lips, lip-gloss works the best. Sometimes I think lip-gloss can look much better than lipstick because it moisturises lips well, but if you are after colour, lipsticks come in an array of shades suitable for every skin type.